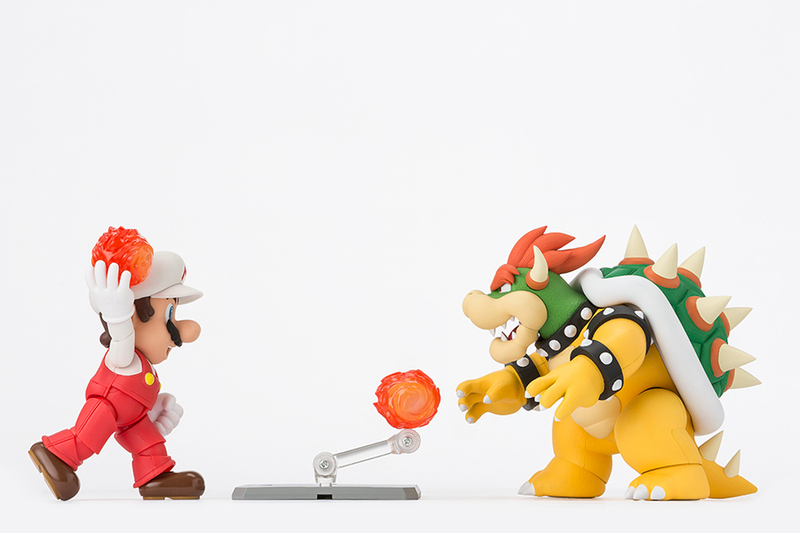 The world of gaming is full of rivals, but none as legendary as Mario and Bowser. 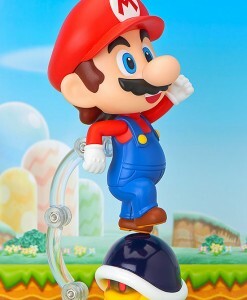 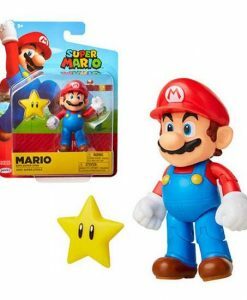 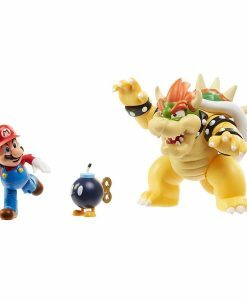 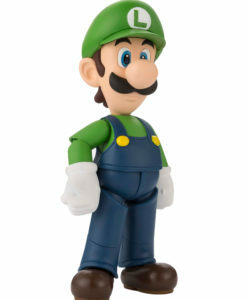 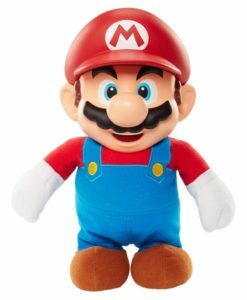 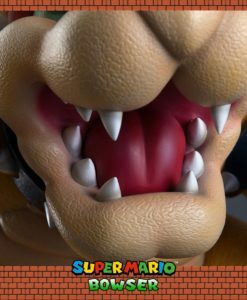 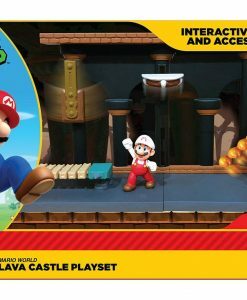 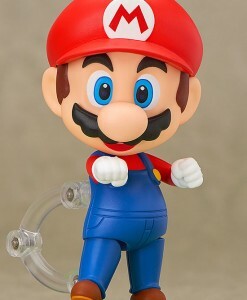 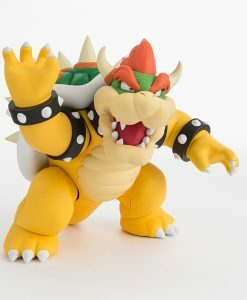 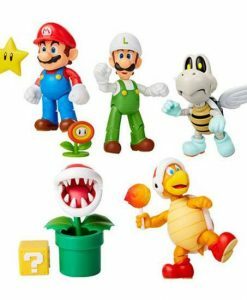 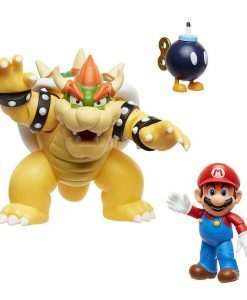 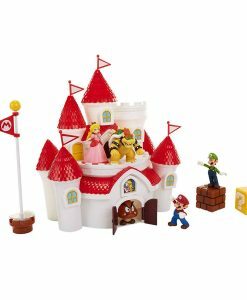 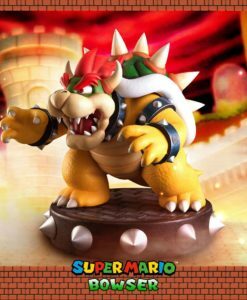 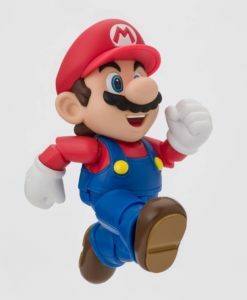 Which is why we are excited to announce the release of S.H.Figuarts Bowser to the S.H.Figuarts Mario series!! 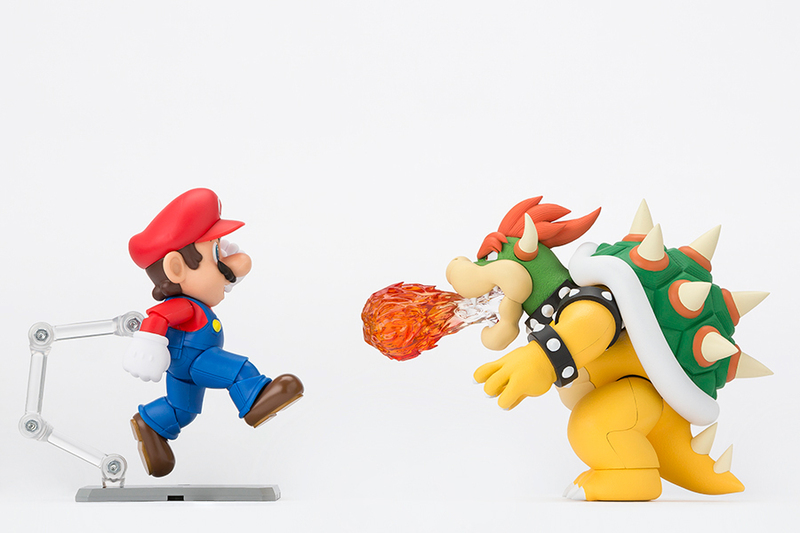 The world of gaming is full of rivals, but none as legendary as Mario and Bowser. 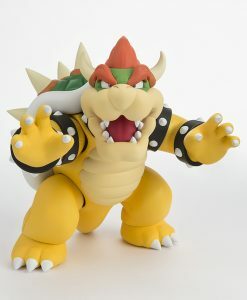 Which is why we are excited to announce the release of S.H.Figuarts Bowser to the S.H.Figuarts Mario series!! 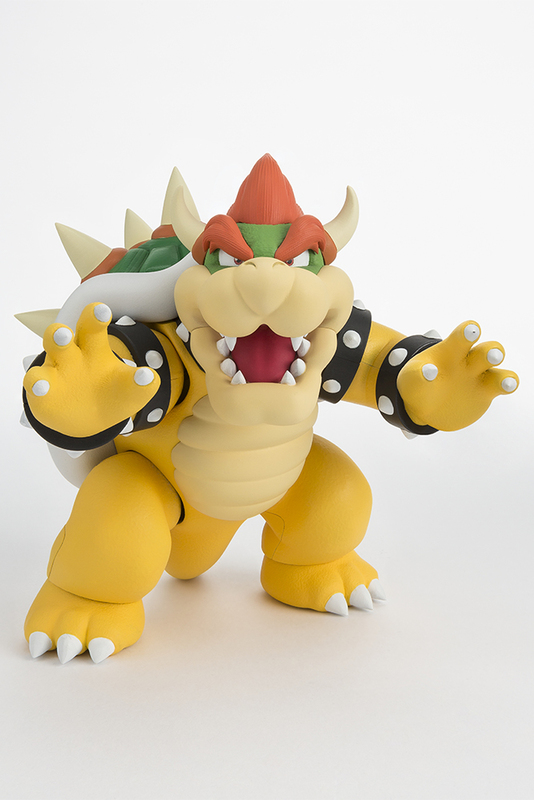 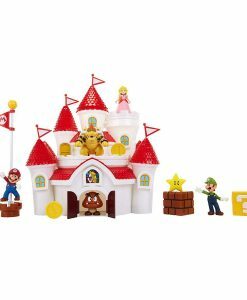 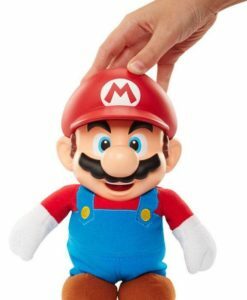 This big bad king of koopas stands 130mm tall and is ready to give Mario a run for his money. 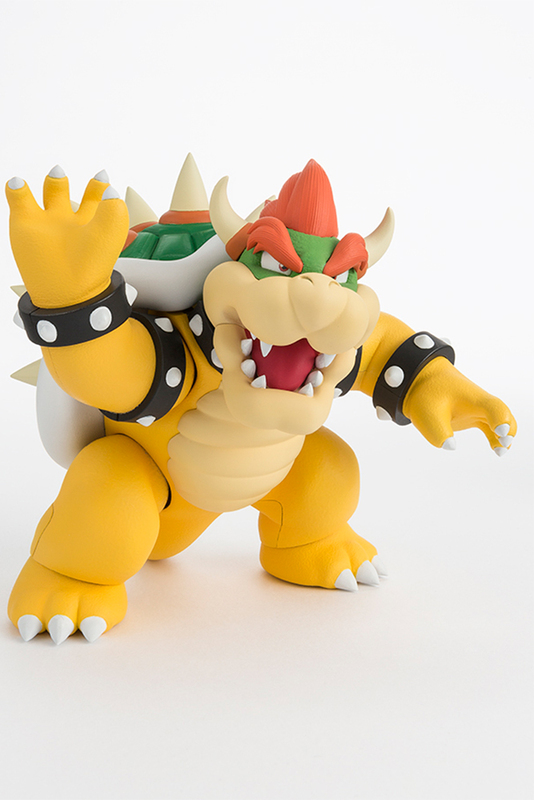 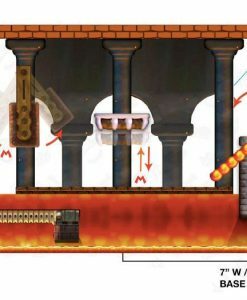 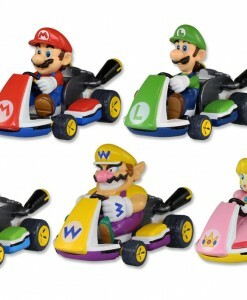 Bowser has been created with the utmost care and dedication to detail replicating even the lines of his hair. 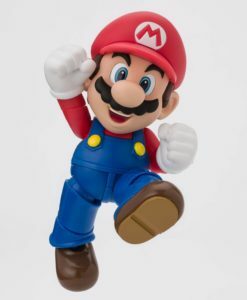 Don’t miss this opportunity to expand your S.H.Figuarts Nintendo world! 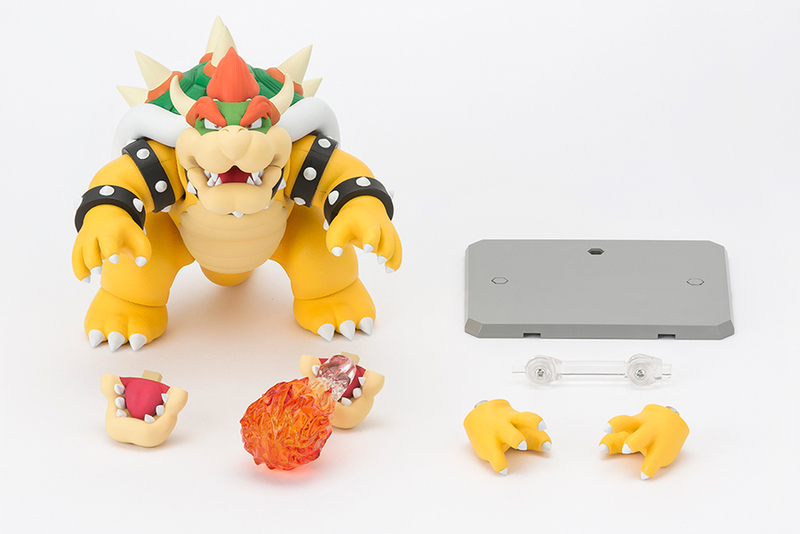 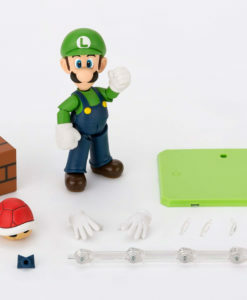 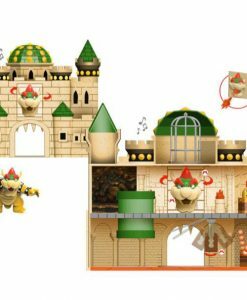 S.H.Figuarts Bowser comes with interchangeable hands (x2), interchangeable mouth parts (x2), and display stage with support joints.